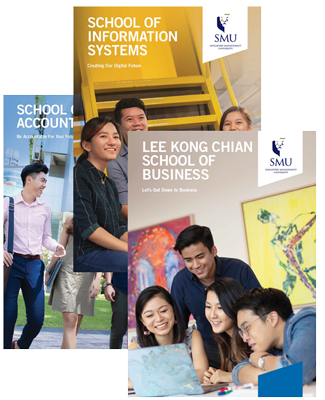 Made possible by a generous gift from the Lee Foundation, the Lee Kong Chian Scholars’ Programme is one of our most prestigious scholarships offering high-calibre individuals the exciting opportunities to a holistic, intellectual and entrepreneurial development. LKCSP scholars can look forward to a full four-year tuition fee waiver (five years for the DDP in Law), a one-off notebook grant, annual living allowance, and sponsorship for global opportunities. Our dedicated Centre for Scholars’ Development (CSD) implements and oversees development programmes for our LKCSP scholars and is committed to guide and to develop the intellectual and holistic growth of our scholars. Up to 50 scholarships are awarded each year. 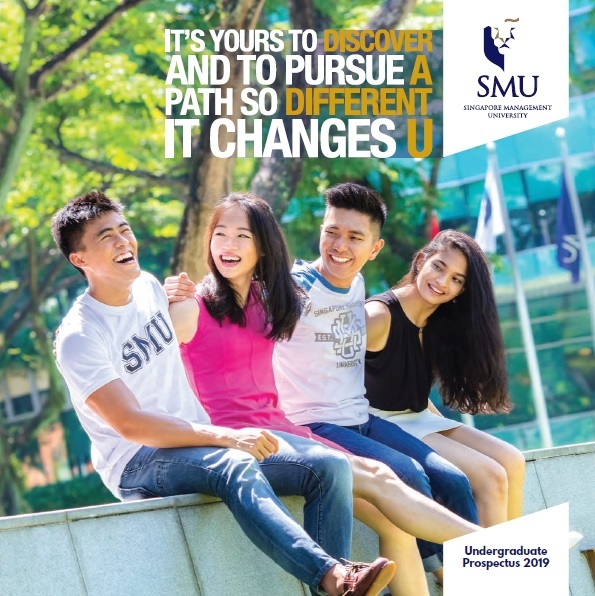 "The programme is a fantastic opportunity for young Singaporeans because it develops the scholars into well-rounded individuals. Beyond the technical skills gained from double degrees, you get lots of overseas exposure through the exchange programmes, business study trips and community service projects!" 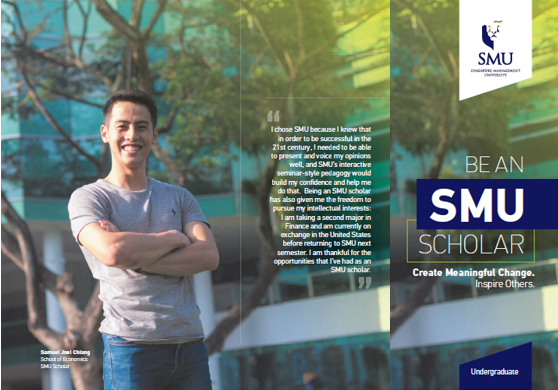 Option of enrolling in a single degree or double degree programme. Scholars in the double degree programme must take Business as one of the two degrees. Scholars enrolled in the single degree programme must take a second major: scholars enrolled in the Business programme must take a second major offered by the SMU School of Accountancy/School of Economics/School of Information Systems/School of Law/School of Social Sciences, while scholars enrolled in Accountancy/Economics/Information Systems/Computer Science/Computing & Law/Social Sciences/Law degree programmes must take a second major offered by the SMU Lee Kong Chian School of Business. Applicants are required to submit a scholarship personal essay (to be completed and submitted online when applying for admission). Recommendation letters by their tutor or principal are optional but applicants are strongly encouraged to obtain such recommendations to support their scholarship application. Details on how to nominate your referee can be found in the online application for admission (under Scholarship section). Please ensure that you give sufficient time to your referee to submit his/her recommendation online.